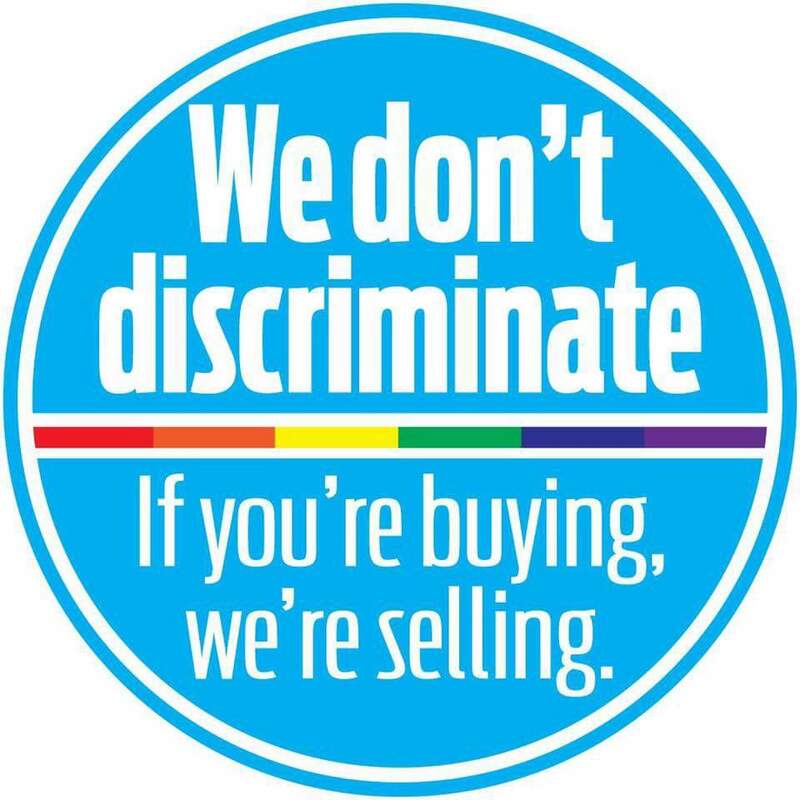 Our firm is LGBT friendly. 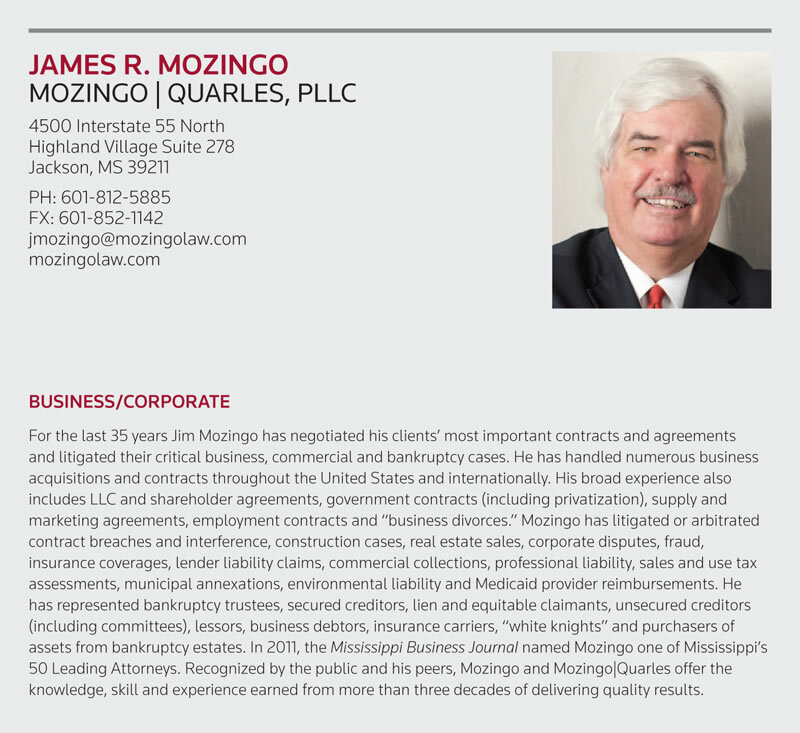 Mozingo | Quarles, PLLC is a boutique business and commercial practice law firm with offices in Central and North Mississippi. 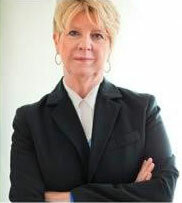 The firm's principals are both AV peer-rated by Martindale-Hubbell and have earned numerous other awards and distinctions. The firm represents its clients' interests throughout Mississippi, throughout the country and internationally. M|Q lawyers practice before all Federal, state and local courts and many administrative bodies. M|Q offers its clients the skills, experience and resources of much larger firms, without sacrificing the personalized focus and attention that comes with its size. M|Q provides its clients with sound advice and creative solutions based on over 70 years of solid experience and proven results. We are pleased to announce that James R. Mozingo has again been chosen as one of the top 5% of lawyers in the state of Mississippi by Super Lawyers! 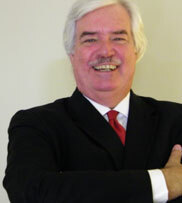 On Tuesday, July 19 Jim Mozingo will be speaking at a foreclosure workshop at the Courtyard Marriott Jackson Airport/Pearl. The event will take place from 9:00 AM - 4:30 PM. On Friday, March 11 Jim Mozingo delivered this paper to the 2016 Winter Meeting of the American Council of Engineering Companies of Mississippi on the subject Professional Services Contracts with Mississippi Governmental Entities and the Revamped Personal Services Contract Review Board. The paper is posted here for the benefit of ACEC Members and those who may be interested in the subject. The paper addresses personal and professional services acquisitions for State agencies (governed by the PSCRB) and acquisitions of personal and professional services by units of local government, i.e., non-State public agencies. The 2011 winner of the Susie Blue Buchanan Award, Lydia Quarles has long been a proponent of women’s legal and economic issues and has worked diligently to engage women in politics at every level—local, state and national. And that is precisely what Quarles intends to do as she continues to operate a thriving private practice and engage in government and academic initiatives through her position as a senior policy analyst with Stennis Institute of Government at Mississippi State University.